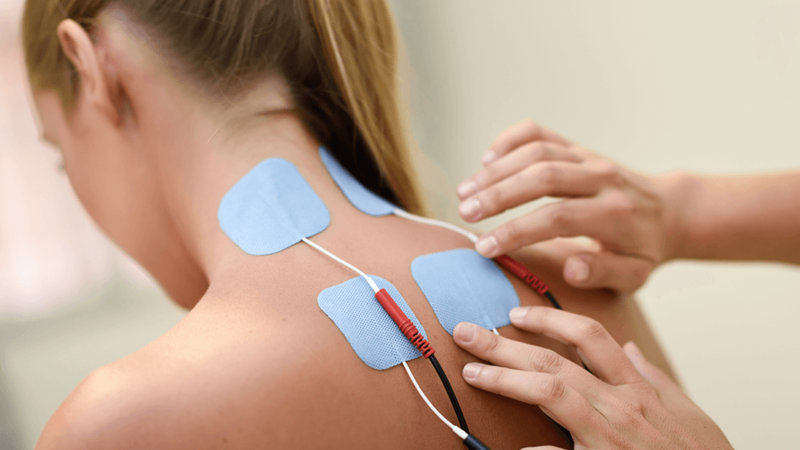 Are you interested in trying electrical stimulation? Wondering if it can help your pain or dysfunction? Our physical therapy services, including electrical stimulation and other modalities, are evidenced-based, state-of-the-art, effective, and have minimal to no risk of side effects. Come experience the difference and Contact Us today at New Bern, Havelock, Winterville, Swansboro & Jacksonville, NC locations to schedule an initial appointment.